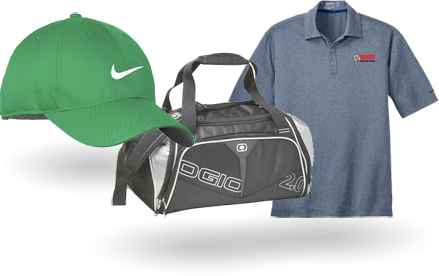 Apparel, Bags, Drinkware, Corporate Gifts, etc. View MORE of our Capabilities. 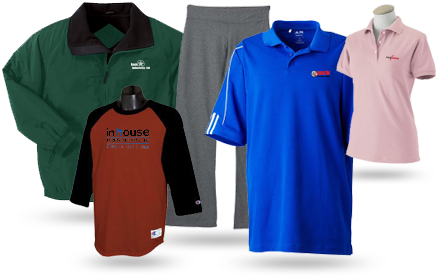 Promotional Apparel for Building Clientele, Developing a Look for Your Brand, etc. 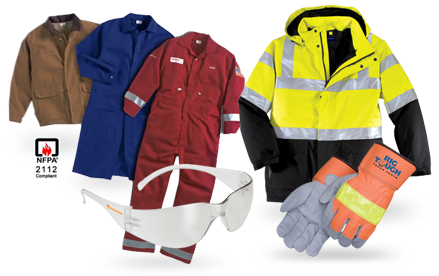 Safety, Reflective and Flame Resistant apparel, coveralls, jackets, work gloves, safety glasses, etc. Promo Rescue can help you by presenting ideas for promotional items for your marketing needs. Whether you want popular items like pens, caps, koozies, totes and other common giveaway items, or something unique, new, or outside-of-the-box ideas. Our representatives are standing by to help guide you. 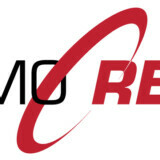 With our experience, we can suggest the best type of product or the best strategy for your campaign. 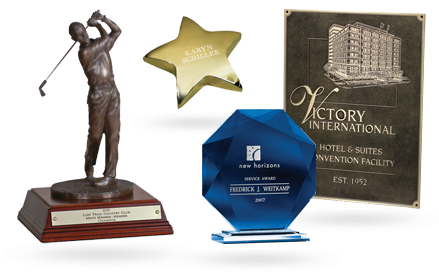 One example of our Trade Show Giveaway approach is to encourage having more than one type of item to give out to prospective customers. We suggest having Three-Tiered giveaways. Something inexpensive but memorable. This will satisfy the trade show attendees we call “grazers”, whose sole purpose seems to be the acquiring the free stuff in each booth. Something mid-range. 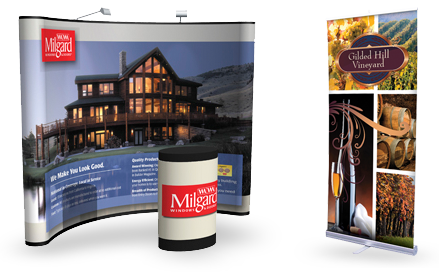 A nicer, more expensive item that you keep boxed under a table or behind a booth and is pulled out and given to trade show attendees who express an interest in your company or services. These are items that will have a more controlled distribution at the show. Something higher-end. A premium gift reserved for your existing large customers or targeted potential customers to be given when they stop by your booth. This personal touch will be remembered and the relationship with your customer will grow stronger. This Three-Tiered approach is just one of many we often implement with our customers to improve their return on investment. Contact us to for more information. Please use our contact form to send us a message at any time. Or feel free to call us at 281-802-5587.